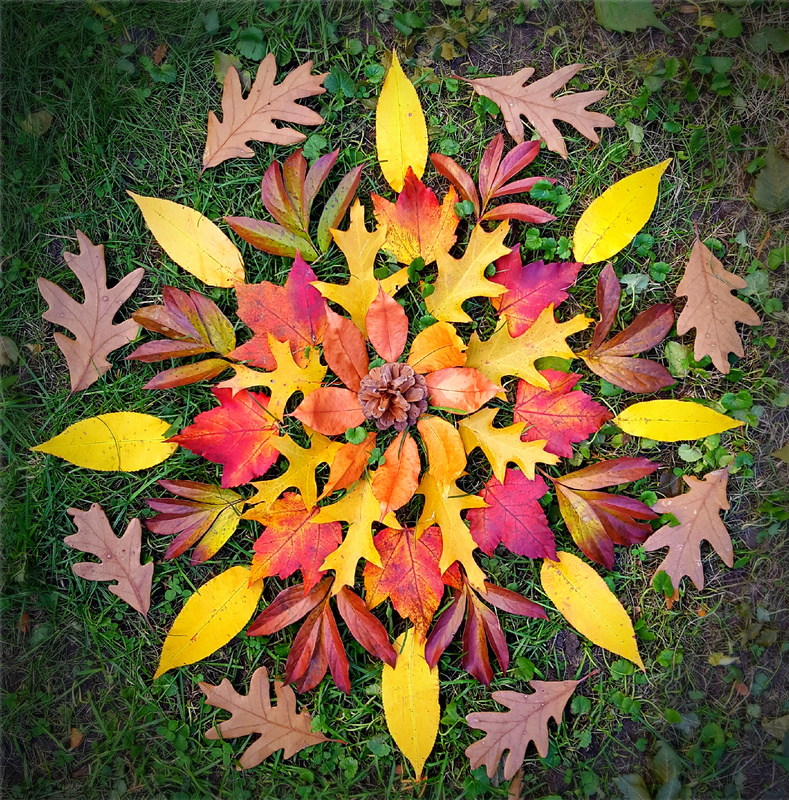 This entry was posted in Art, Autumn, Mandalas, Nature, Photography, Poetry and tagged Art, Autumn, Mandalas, Nature, Nature Mandalas, Photography, Poetry. Bookmark the permalink. I think the poem and mandala are a wonderful match! And I’m delighted that you’re having so much fun and sharing them with us. Happy Creating! 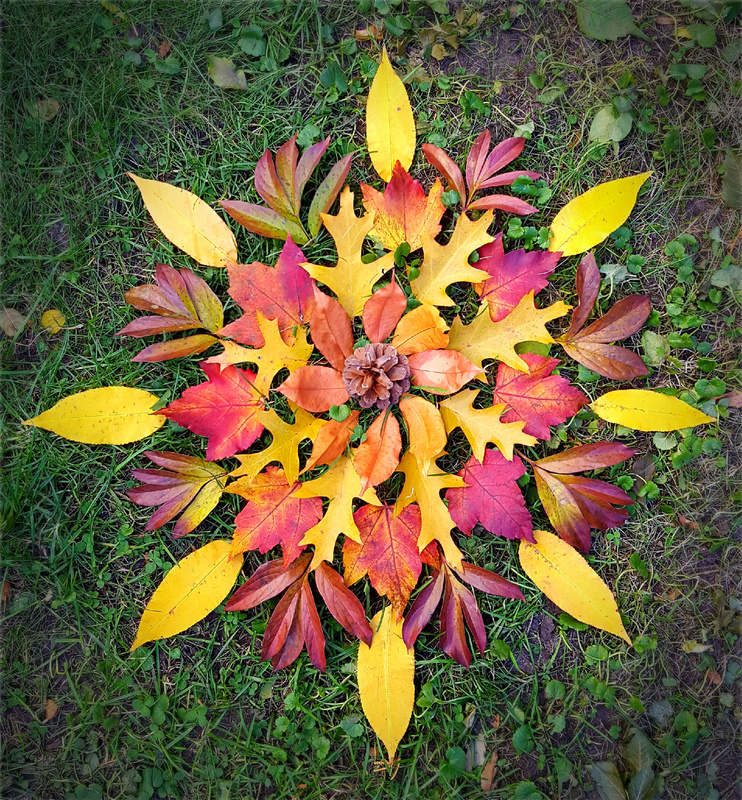 I’ve been loving your mandalas – so gorgeous! It’s peak here, RIGHT NOW. I wish I could skip everything and be out in it. These are so pretty, Julie. It seems a shame that you could not market these as framed works or note cards or something! You have talent, my friend. The first photo posted – the outer (oak?) leaves remind me of hands! So wonderful. 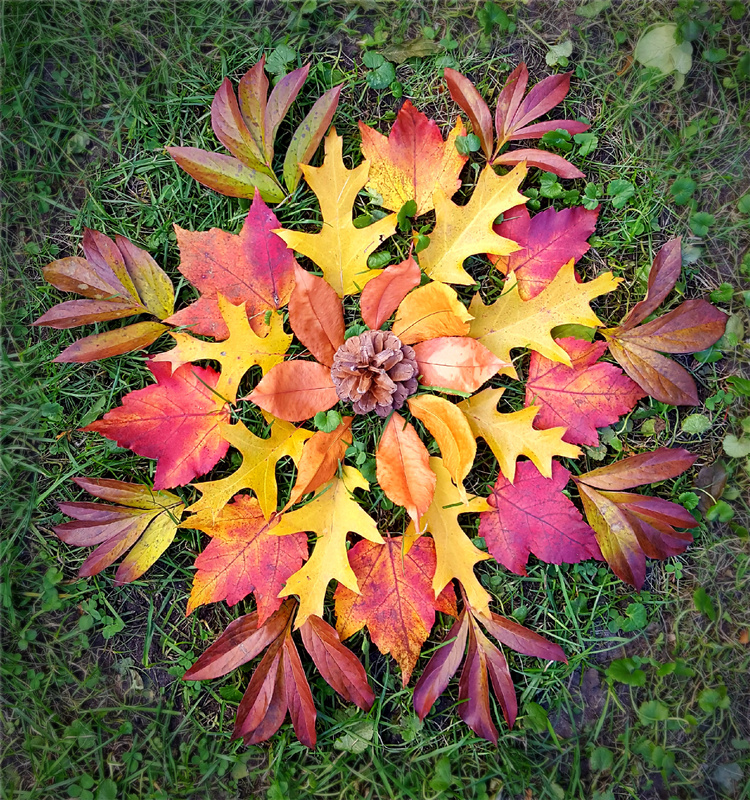 Yes, those are oak leaves, and funny, I can see how they look a bit like hands. 🙂 Thanks, Bela!